at Lovin’ Oven, 69 Trenton Avenue, Frenchtown, NJ. Gift Suggestions, Volunteer Information, and Directions are below. 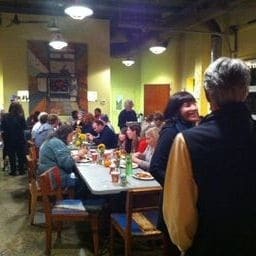 In partnership with Julie Kline and her staff from Lovin’ Oven, Moira Kowalczyk from RiverCenter.net, and Matt Branham from Healing Path Acupuncture, The Cross River Meditation Center Sangha is hosting our sixth “Dana” dinner for our community. 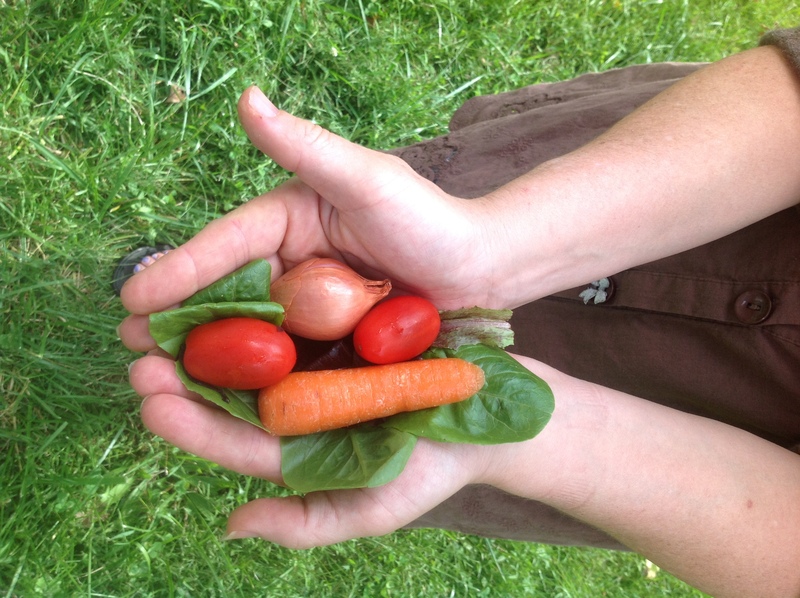 There will be bountiful dining choices for carnivores and herbivores. “Dana” is an ancient Pali word meaning generosity and giving. The most effective and vital way we can give is by being mindfully present with each other. To actually put aside thoughts of self and to be fully aware of the presence of another is the true practice of compassion. Having great generosity of spirit brings profound joy and purpose into one’s life and we naturally want to share our spirit with others. In a very practical way we can express our generosity of spirit by sharing what is most important with each other. There are four basic needs which human beings have in common, no matter what our social position at the present moment may be. We all share a need for food, shelter, and adequate clothing. We also all have a need to feel that we matter to each other. A Dana dinner is a way for an entire community to show that we all matter, all the time. Julie and her staff are expressing great generosity in providing the venue, shelter, food and much more, for the evening. By sharing food and basic clothing and other necessities with all in our community, we will all express how we matter to each other, how important and significant our lives are. We encourage all from our community to join us in sharing the great generosity of spirit inherent in our community. If you are able to, please bring a dish to share and a practical gift. Those that are not able to contribute food or practical gifts, please join us and share your generosity of spirit by your presence. We will have a table of practical donations for anyone to take home, after an incredible meal and warm fellowship. Please spread the word to friends, family, and businesses. Gift Cards to Walmart or Shop Rite,etc. Rides: Provide rides to those that need transportation!! Please use the form below to contact Moira to let her know you can help. Thanks!! If you would like to volunteer at our dinner please email John to let him know. Thank You! Receive updates on new dhamma articles, videos and talks and our class and retreat schedule.